SHENZHEN, China — Chinese tech giant Huawei's deputy chairman defended its commitment to security Friday after a stinging British government report added to Western pressure on the company by accusing it of failing to repair dangerous flaws in its telecom technology. 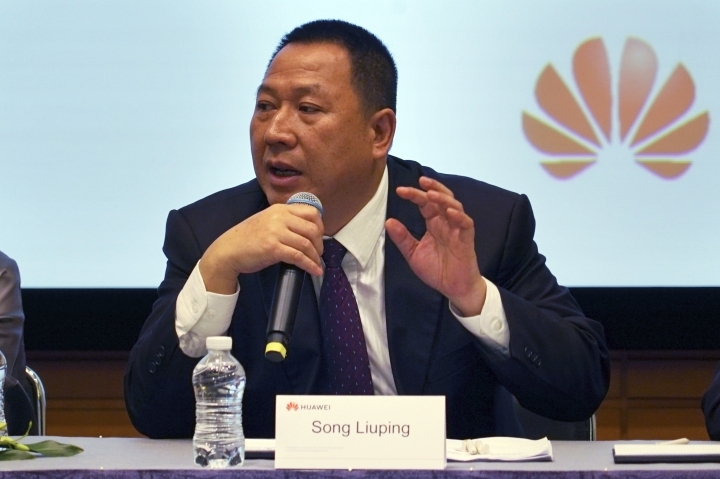 Guo Ping's comments came as Huawei Technologies Ltd., the biggest global maker of network equipment for phone and internet companies, announced last year's sales surpassed $100 billion despite U.S. pressure on American allies to shun it as a security threat. Accusations that Huawei, China's first global tech brand, might facilitate Beijing's spying threaten to hamper its access to global carriers that are preparing to invest billions of dollars in next-generation technology. Britain's National Cyber Security Center added criticism Thursday on a different front, accusing Huawei of "poor software engineering." 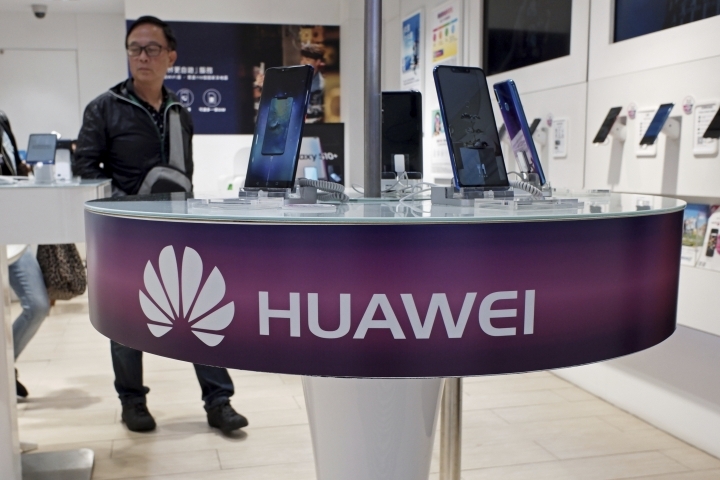 The agency said in a report British researchers saw no sign that was due to Chinese government interference, but it said Huawei had not repaired flaws that might make its systems vulnerable to cyberattacks. Guo didn't respond directly to the British report's criticisms but said Huawei will work with regulators to improve security. 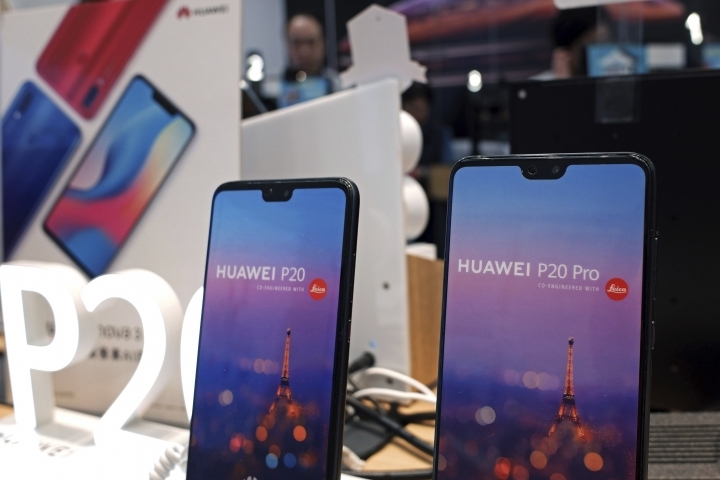 He noted the company has promised to invest $2 billion over five years to improve its software engineering and expressed confidence British regulators will "increase their confidence" in Huawei over time. "We prioritize cybersecurity and privacy protection even above our commercial targets," Guo said at a news conference. He said the British report showed Huawei products had no "backdoors" to permit eavesdropping. 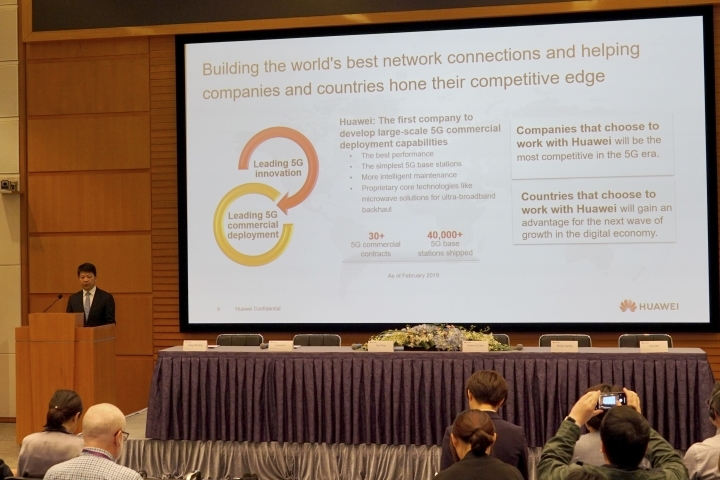 Huawei is, along with Sweden's LM Ericsson and Nokia Corp. of Finland, a global leader in developing fifth-generation, or 5G, telecoms. 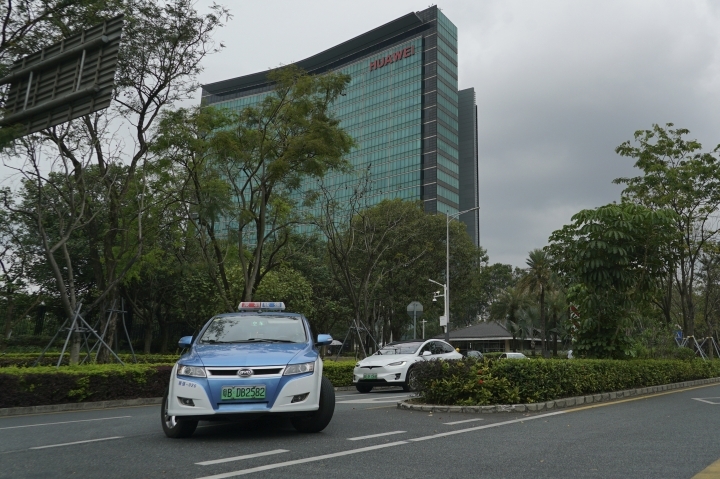 The technology is intended to vastly expand mobile networks to support self-driving cars, medical devices and factory equipment, but that makes it more politically sensitive. The company's chief financial officer was arrested in December in Canada on U.S. charges of lying to banks about dealings with Iran. Beijing has detained two Canadians and blocked imports of canola from Canada in what is widely seen as an attempt to compel her release. Huawei's U.S. market evaporated after a 2012 congressional report labeled the company a security threat, but sales elsewhere grew rapidly. Huawei passed Apple last year as the No. 2 global smartphone brand behind Samsung and earlier passed Ericsson as the No. 1 network gear seller. 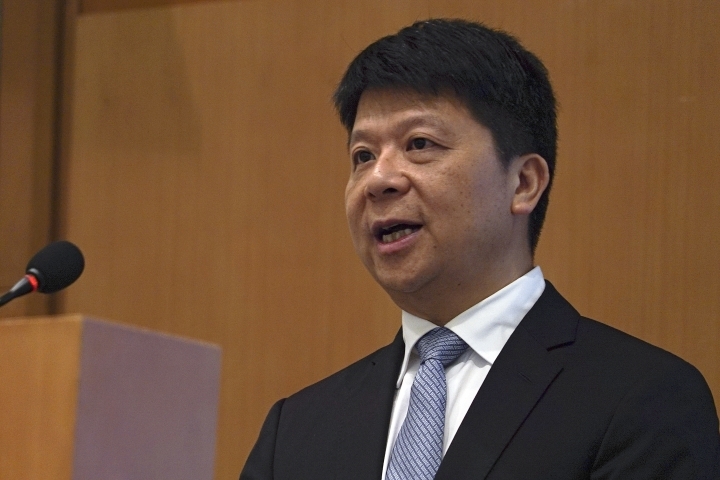 "We welcome the European Union's attitude," said Guo. "They do not discriminate against vendors from any country." Huawei's founder, Ren Zhengfei, told reporters earlier this year the latest U.S. criticism had yet to hurt sales. But Guo said Friday the company has to spend more time talking to potential customers "to address their concerns." Despite that, Huawei's sales last year rose 19.5 percent over 2017 to 721.2 billion ($105.2 billion), according to Guo. That was driven by double-digit gains for its consumer and enterprise units, while sales of network gear to phone and internet carriers were unchanged at 294 billion yuan ($62.3 billion). Huawei denies U.S. accusations it is controlled by China's ruling Communist Party and says it is owned by about half the members of its 180,000-strong workforce. The company has no publicly traded shares but started issuing annual financial reports a decade ago in an attempt to appear more open and mollify Western security concerns. Guo said global sales for the first two months of 2019 rose by more than 30 percent from a year earlier. Ren, the company founder, said earlier this year's revenue target is $125 billion. The company's chief legal officer, Song Liuping, said he had no updates on the lawsuit. "We believe the U.S. court will give us a fair judgment," said Song at the news conference with Guo.